Break bad habits with a shake! 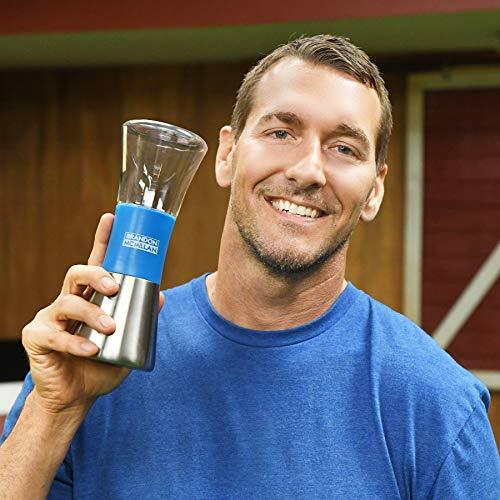 The Shake & Break, demonstrated by Brandon McMillan in his book "Lucky Dog Lessons: Train your Dog in 7 Days", is an easy, effective, and safe training tool. Just shake it and break bad habits instantly. Stops unwanted behaviour -dogs on furniture, barking and jumping on people, etc.